Thread: Cut your nails much? This is just a message to the collectible community at large: We don't want to see you or any part of you in photos--just the cards, please. Anyone else have any helpful, low-maintenance grooming tips? Looks like there's nail polish on, maybe it's a female? Just a Middle aged female that has not done her nails in a while. Hey, this is loads better than the photos with chunky, shirtless guys who turn up on eBay. eBay Tip O' The Day: Do not take photos of your merchandise in front of reflective surfaces. Potential customers do not want to know what you were (or weren't) wearing at the time. 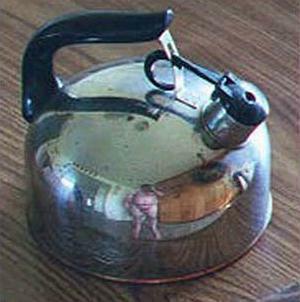 eBay Tip O' The Day: Do not take photos of your merchandise in front of reflective surfaces. Potential customers do not want to know what you were (or weren't) wearing at the time. lmao knew that picture was going to make a return!